NASHVILLE, Tenn.— “Grace Made The First Move,” the long-awaited new single from singer/songwriter, adoption advocate and diversity spokesperson Erskin Anavitarte, is now available on iTunes. Backed by a gospel choir, the deeply personal pop anthem traces Anavitarte's surrender to Christ as a teenager. 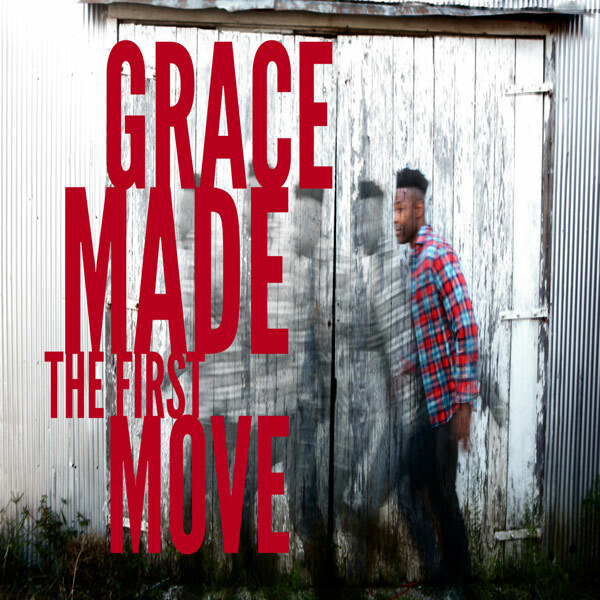 Produced by Stephen Leiweke (Chris Tomlin, Sara Groves) and penned by Anavitarte and Melanie Watson, "Grace Made The First Move" will be featured on the artist's forthcoming full-length release, Love Moves. Nashville-based singer/songwriter Erskin Anavitarte has garnered a diverse fanbase around the world with his unique infusion of pop, jazz, country, R&B and hip-hop styles. Following his 2014 debut, Let's Ride, Anavitarte released Look Up in 2015, which featured the watershed single “Black & White,” a thought-provoking, action-inspiring narrative on race and religion in America.